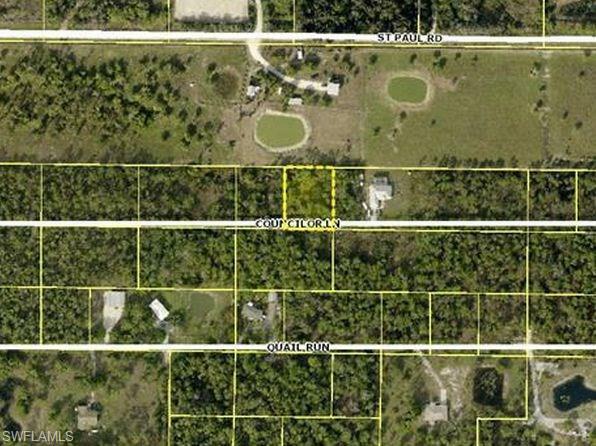 Looking to build a home on a large 1/2 acre? This property gives you the privacy of true country living (No deed restrictions, or rules like in a subdivision), but you are still close to I-75 and Bayshore road with all the conveniences. Property is located on a dirt road, it will need a well and septic system. Now is the time to buy your private land before all the good locations are gone and the prices skyrocket.